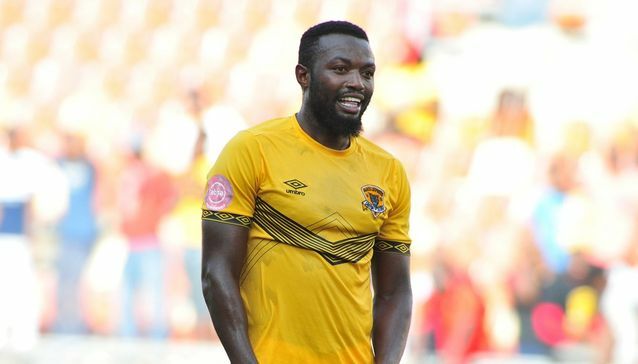 Black Leopards striker Mwape Musonda insists he can still do better after becoming the Absa Premiership’s leading scorer this past weekend. Musonda hit a second half hat-trick as Leopards come from 2-0 down to beat Chippa United 3-2 on Sunday. It was the first treble scored in the PSL in two years as the Zambian leaped up the scoring charts to 12 goals. The tally is already more than the two leading scorers of last season, Percy Tau and Rodney Ramagalela both finished the last campaign with 11 strikes to their name. He was quoted by SowetanLive as saying: “I am happy to have scored 12 goals even though I think I can do better. We still have eight games to go so we just have to keep pushing. The victory against the Chilli Boys was Lidoda Duvha’s first win after a run of five games without a win and Musonda has urged his team to start games on the front foot. The forward added: “We have been hurting ourselves because we haven’t been putting the goals away.